I present the details of the psychic interview below for your review. 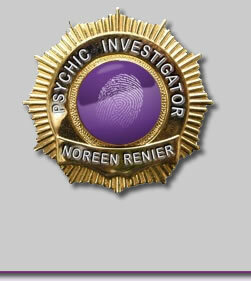 Court TV Host: We're about to start our chat with psychic Noreen Renier, who was hired by Scott Peterson's mother. Question from rac: Do you think she was killed on the 23rd??? Question from abs: Could Scott have killed her on Dec. 23rd? Noreen Renier: I don't give dates. I don't have an answer to that. Question from SHAR: Do you think Laci was strangled? Noreen Renier: No. Question from Dutchie: Did you always suspect Scott, even prior to the readings?